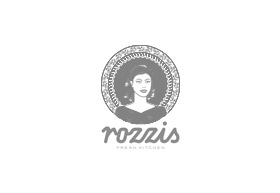 Rozzi’s Italian Canteen is the collaborative outcome of seasoned food & business operators who have combined their past 25 years’ industry experience to create this exciting new fast casual dining offer. We believe in creating interesting and unique places to enjoy our simple and great tasting 'Real Italian' food. We’ll make sure you feel like you’re in our home and ready for some of our great, simple food.